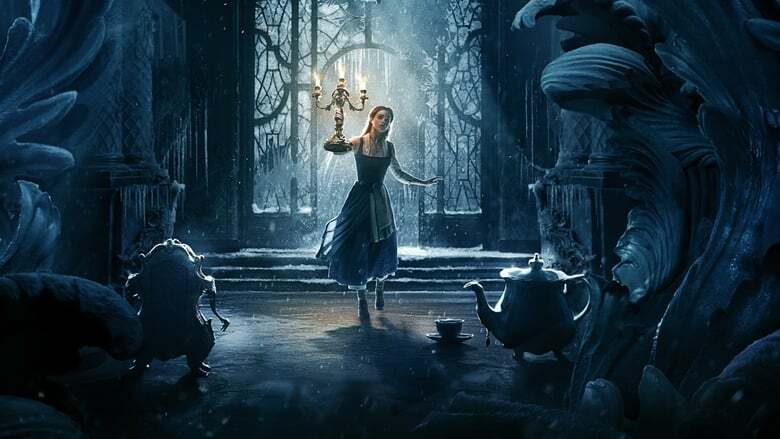 **Spoilers** The live action remake of "Beauty and the Beast" was good, but it failed to capture the magic of the cartoon version. There were somethings that they got right, and others that dragged on. I thought "Be Our Guest" was done beautifully. The 3d made it even more enchanting. The main characters' backstories also added some depth to them. However, there were some scenes that I felt added nothing to the story. Such as the search for Belle by Gaston and her father. The "No one is like Gaston" scene didn't have the bravado or arrogance of the original. I also felt that Luke Evans was miscast. He wasn't the handsomest guy in town, nor was he the strongest. Which is why it was hard for me to accept him as the character. Emma Watson was serviceable. Her voice was fine, but it wasn't strong enough to carry Belle's songs. Dan Stevens was the best part of the film. I felt that he should have had more songs, because he has a beautiful baritone. Although his beast costume should have been more frightening. Overall, it's a fun film to watch. Though, I wouldn't call it a classic. 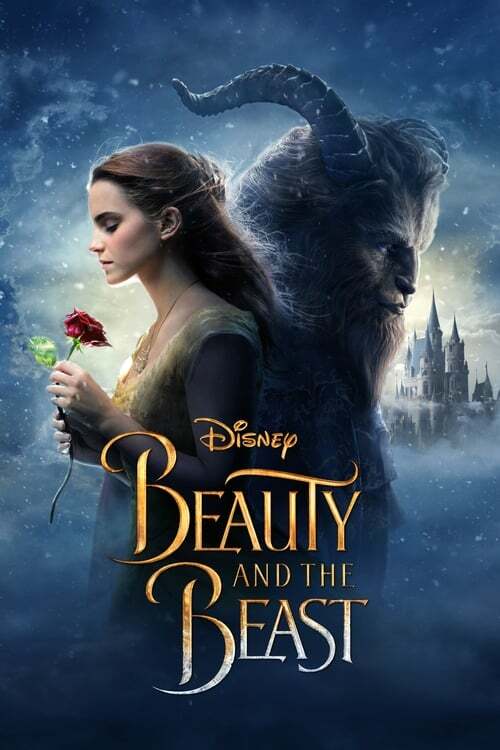 JUST INCREDIBLE > I fell in love with that movie!The actors performed fantastically and the effects were so well-maid.It is a classic movie.The best Beauty and the Beast version! !The alive castle was so magical,the effects so realistic and the characters so sympathetic...It was just PERFECT! What a fantastic movie with great graphics. I was amazed at how well the beast was rendered, you never had to think about the fact that it was CGI. The story kept my entire family interested and scared to leave for popcorn. My only concern was the gay references, I don’t think there was any added value other than shock, and **I don’t like shock in my Disney movies**. Moving forward, the story was easy to follow and it followed the typical Disney Princess theme perfectly. The singing was delightful and the cast did a great job making the moment real. I think this movie will stand the test of time just as the original.